In this page you will find all the emergency protection gear that you might require in order to be able and ready to deal with any form of medical emergency that warrants a prompt response. 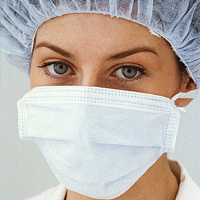 Discount Medical Supplies carries emergency protection products such as protective masks like surgical and isolation. 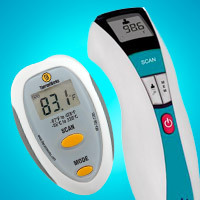 You will also find protective and examination gloves from different materials and in different quantities. 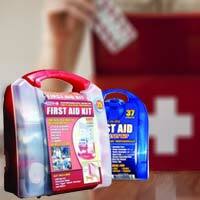 Finally on this category we have emergency first aid kits. 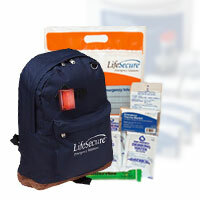 These kits contain the necessary and essential medical supplies to be able to provide first responder assistance in several types of medical emergencies. These supplies are vital and critical as they should be in every home, classroom and office, since accidents and emergencies can happen everywhere. 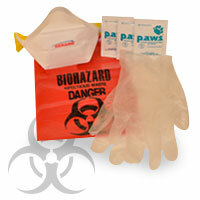 Emergency protection gear also comes in handy in times of outbreak scares. It is better to be prepared and better to safe than sorry.